A fire can be one of the most devastating events a home or business owner might face. Flames often start suddenly, move quickly and cause a lot of damage in a short amount of time. 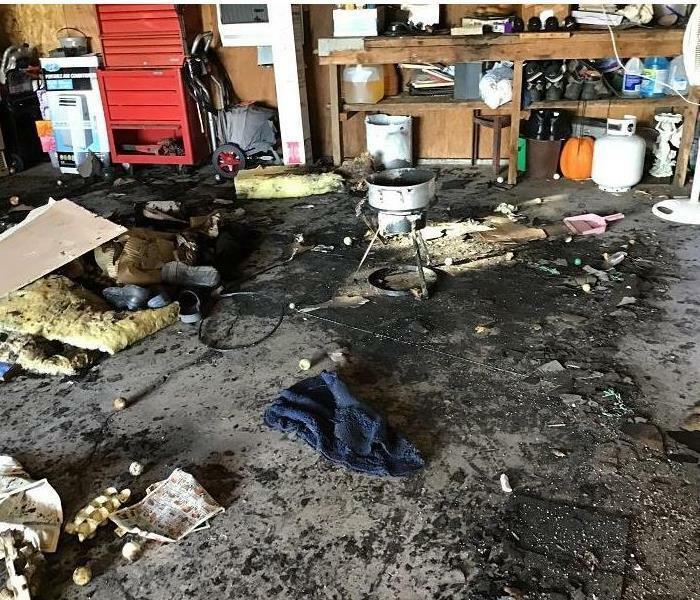 At SERVPRO of East Brown County we understand how a fire can throw a person’s entire life into chaos. That’s why our team is prepared to bring order to that chaos. SERVPRO technicians can provide cleanup of fire, smoke and soot damage. We have the training and specialized equipment to handle jobs of all sizes. We are also able to provide reconstruction services. Our team members recently took a Green Bay Area home that was nearly destroyed by a fire and worked tirelessly to completely clean and rebuild that home, making it something beautiful once again. And when fires break out, it’s not just the flames that can cause damage. Often, the firefighting process leaves behind water. 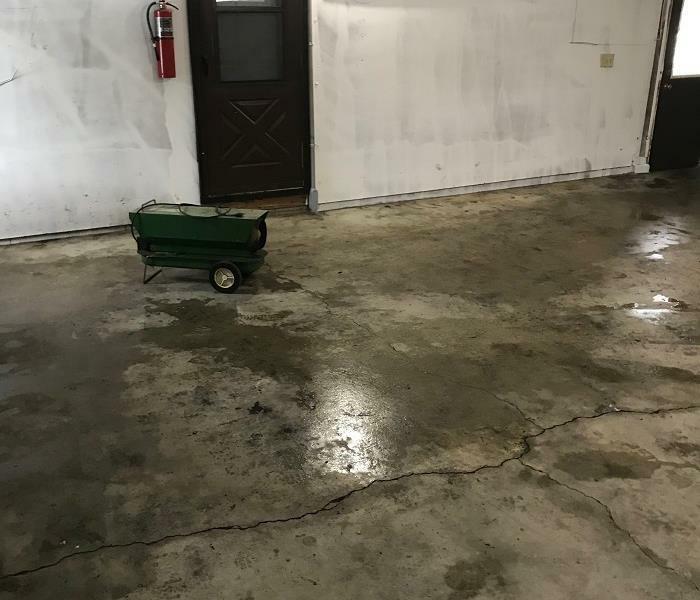 Our technicians can clean up any resulting water damage as well. If a fire devastates your home or business, you can count on us to calm the chaos. Why Choose SERVPRO of East Brown County? SERVPRO of East Brown County is dedicated to responding immediately to your Green Bay fire damage emergency. A faster response is the key to help prevent additional damage and reduce the restoration cost. SERVPRO of East Brown County is locally owned and operated and we are proud to be part of this community. We are also part of a national network of over 1,700 Franchises with special Disaster Recovery Teams placed strategically throughout the country to respond to large-scale fire, water, and storm disasters.